Once you receive an unconditional offer from a university / college, you are ready to accept the offer. 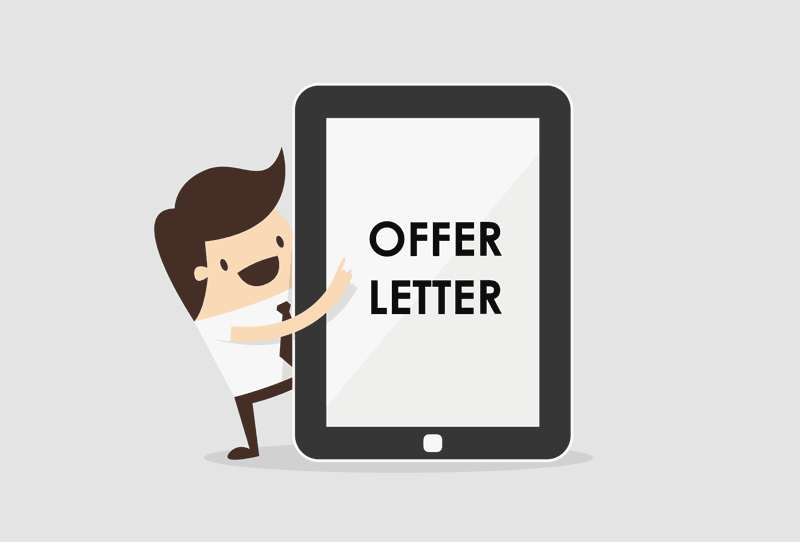 The procedure for accepting the offer is usually detailed in the offer letter. For applications to UK universities via UCAS, you are required to accept your offer through UCAS Track. Some universities may also require you to complete an acceptance form and also make a payment deposit. Australia universities typically request that you complete an acceptance form that comes as part of your offer letter, and also make a deposit equivalent to 1 semester of tuition fees plus health insurance for the full duration of your course. For universities in the US, Canada and Ireland, the acceptance procedure vary widely among universities / colleges, and it is best to seek our advice if you are uncertain. The acceptance deposit that you pay to universities is typically non-refundable unless you fall into grave illness that prevents you from starting the course, or if you fail to obtain your student visa.